The Third Coast Food and Drink Fest is a fundraiser event to support programs and services at Evergreen. This event also provides an opportunity to raise awareness of our organization and all we do to support older adults ages 50+. 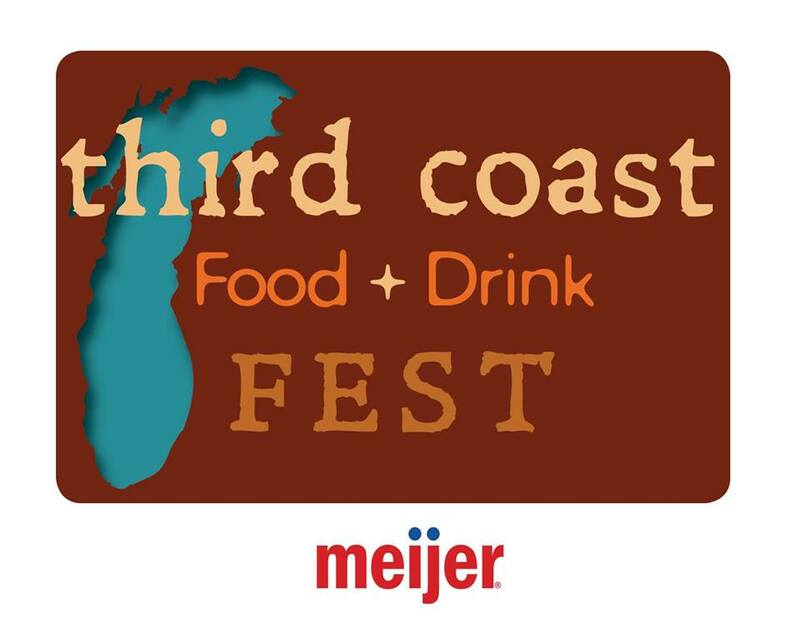 The event features fresh/organic food, award winning brews, wines and spirits from the west coast of Michigan! The event encompasses wine and beer pairings, celebrating locally grown and raised food items. Short seminars throughout the evening feature chefs, cooking techniques, and recipes paired with the best local wines and brews. Tickets include wine, beer & spirit tastings, culinary demonstrations, and all food stations. To enjoy this popular fundraising event, purchase tickets HERE.